than the afternoons in our habitat. the sky will break or the clouds will part. if the sun rose today? a waterfall; steam is being born. my heart or my soul. 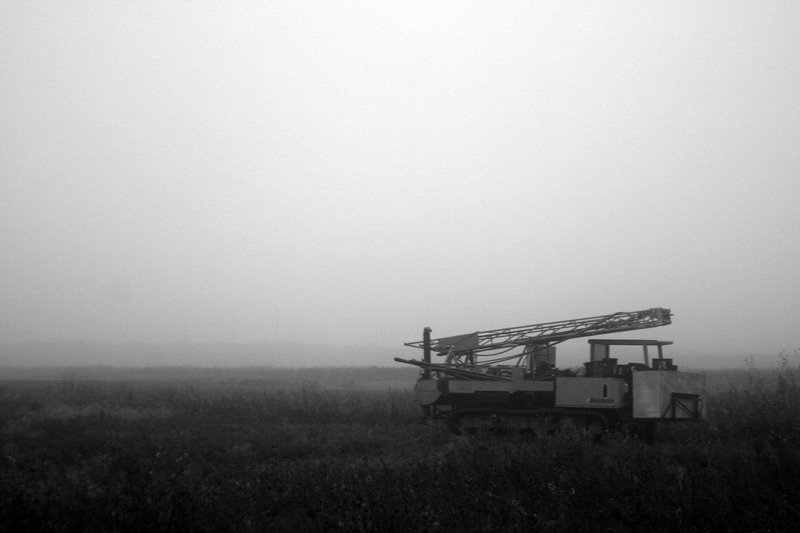 creating the visible air seen at dawn in fields. I am immersed and give way. I fear my world is shifting. together, have given way to the unseen. covering but my moisture is my own. echoing through caverns of my ears. water colors on the air’s canvas. a sympathetic face on the other side. like faucets birthing torrents from a single stream.